Researchers from the University of Luxembourg developed a new materiel which resembles graphene but is made from "traditional semiconductor materials". This so-called "artificial graphene" could be useful in many applications, including electronics, optics, solar cells, lasers and LEDs. The artificial graphene has the same honeycomb structure as graphene, but it uses nanometer-thick semiconductor crystals instead of carbon atoms. 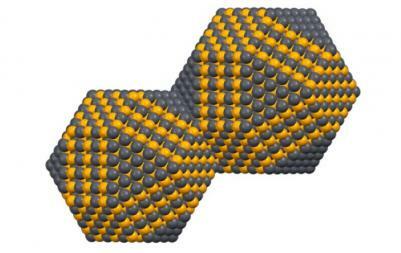 The material's properties can be tuned by changing the size, shape and chemical nature of those nano crystals.